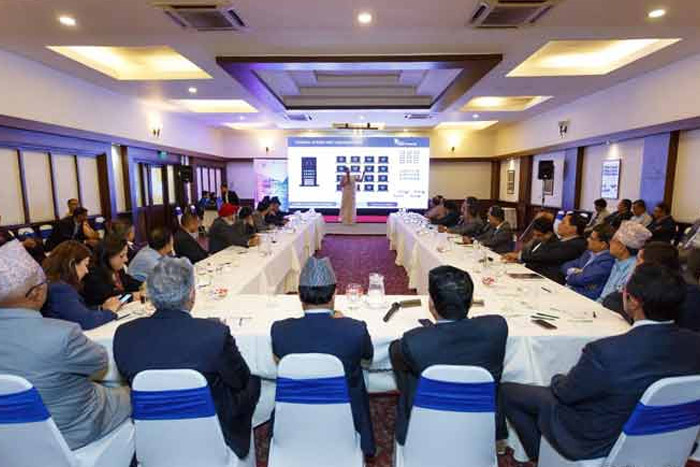 June 12, 2018 – Nepal Bankers’ Association, in coordination with Microsoft, organized a program on “Perils of Cyber Crime”. 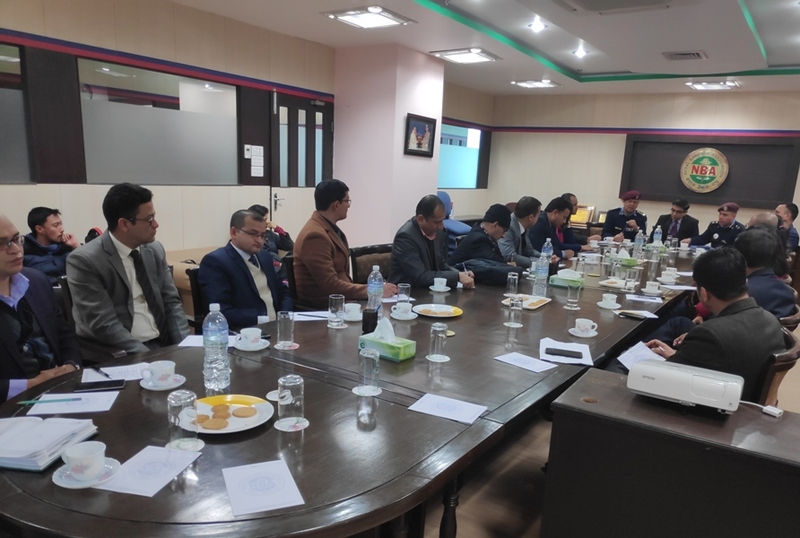 Representatives from Nepal Rastra Bank and CEOs, along with senior management from the member banks were invited to the program. 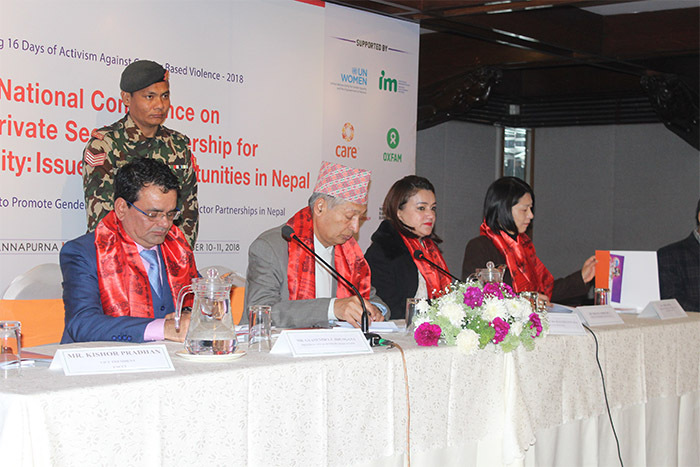 The event was chaired by Mr. Chinta Mani Siwakoti, Deputy Governor, Nepal Rastra Bank. Mr. Gyanendra P. Dhungana, President, NBA started the program with his welcome remarks where he highlighted the importance of technology in banking sector, efforts and resources banks have been investing to strengthen their IT infrastructure. 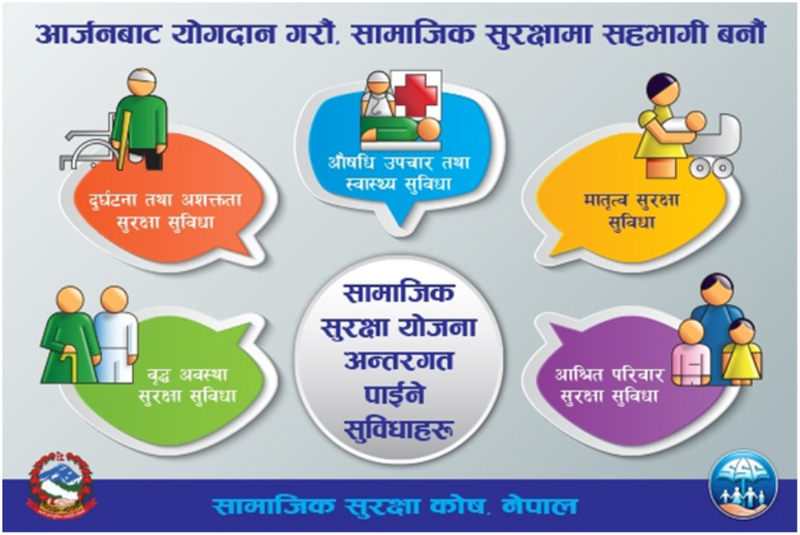 He added that programs like this will help to raise further awareness by stressing IT related risks including rising cases of cyber crime. He then concluded his remarks by thanking Microsoft for their support to host the program. 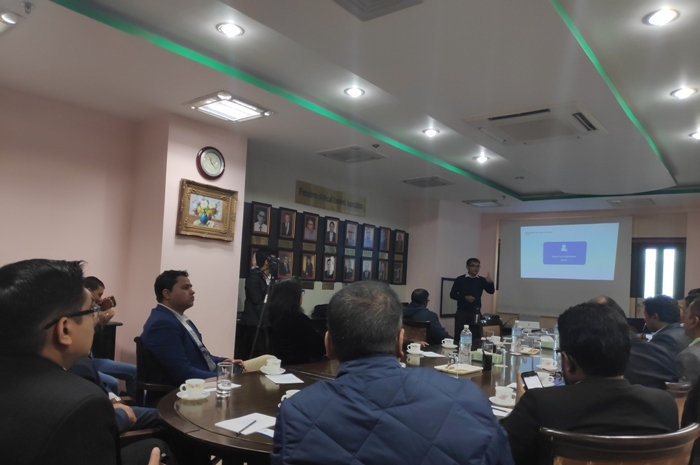 Thereafter, the Chief Guest of the program Mr. Siwakoti delivered his key note speech where he shared that the regulators are aware of the important role played by Fintech especially in the banking sector. He added that looming cyber threats has created a huge risk in financial stability, and it is important for the banks to adapt strong security measures. He also shared that NRB is in the final stages of revising the IT Policy and factors related to cyber security policies shall also be looked into. During the event, Ms. Shalini Ratwatte, Head of Corporate, External and Legal Affairs, South East Asia New Markets, spoke about the “Looming Threat of Cybercrime in Developing Countries” followed by the presentation from Mr. Arafat Chaudhary, Microsoft PST, on “Digital Asset and Cyber Security Value Engagement”. Thereafter, Mr. Chinthaka Dunuwille, Microsoft Software Asset Management Team, reviewed on “Cyber Security Risk”. The program concluded with a thank you note from Ms. Sonia Kabir, Managing Director for Microsoft Bangladesh, Nepal, Bhutan and Laos.